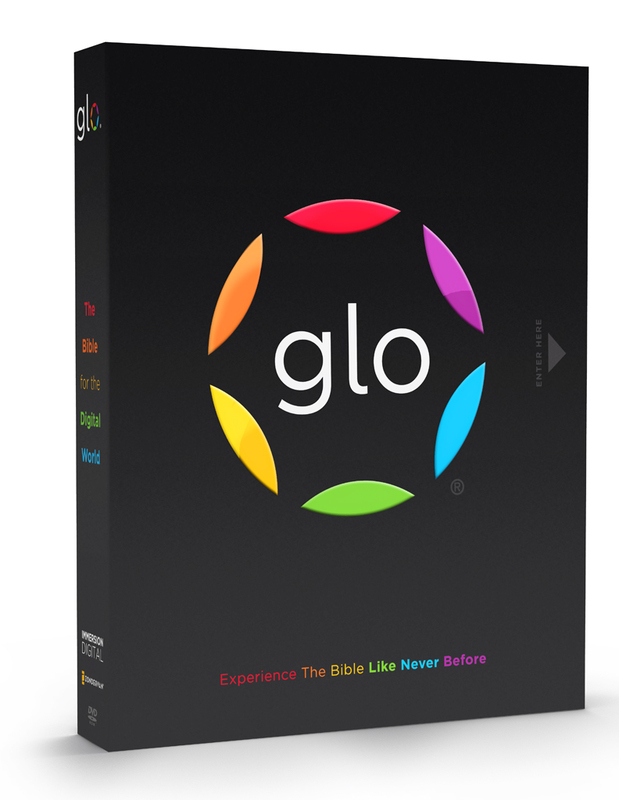 Glo is bible software like you’ve never seen or experienced. Period. I attempted to install Glo on two different systems with varying success. The first system I tried was my older 2.0 GHz AMD system with 3 GB of RAM and Win XP. Though not a dual core processor, Glo installed and ran with no problems whatsoever. Some of the intense multimedia aspects of Glo bog the system down some (zooming around on maps and playing HD video), but it is nonetheless very usable. I also tried to install Glo on a 2.5 GHz dual core system with 2 GB of RAM and Win XP with no success. Immediately after selecting the option to install Glo, the software repeatedly hung up. There is no telling whether or not there is something quirky with this particular machine or not…did anyone else have problems installing Glo? Once started, the installation process itself takes a LONG time. 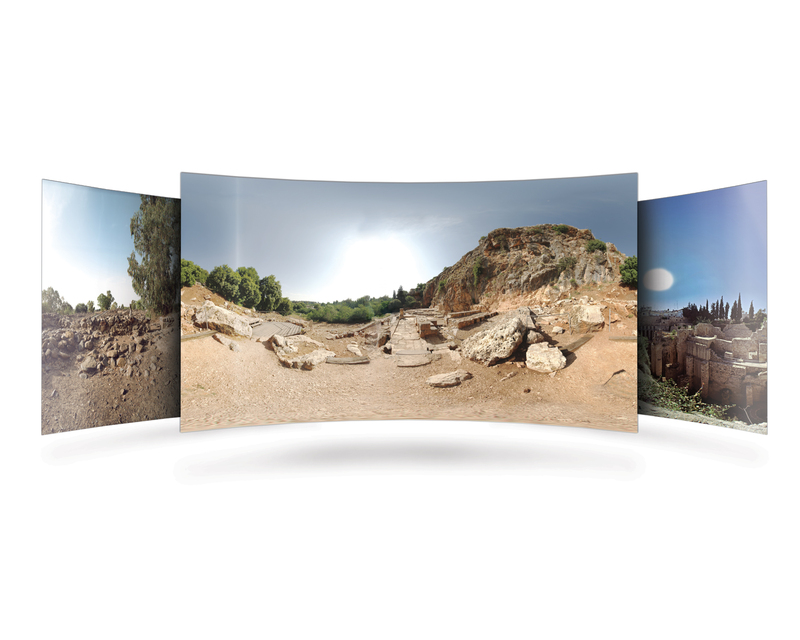 It took well over two hours to install completely, but given that Glo is installing over 3.5 hrs of HD video, over 2300 hi-res photos, over 550 virtual tours, and over 140 hi-res zoomable maps, it isn’t surprising. Still, it seemed to take longer to install than in actually did because I wanted to dive in and use it! Patience, friends. Sit back and read some Job while you’re waiting (grin). In short, Glo is incredible. Of all the bible study software I regularly use, including Logos and Bibleworks, Glo is the only one that made my thirteen year-old daughter stop and ask, “What’s that?” More than just stopping, she soon became engrossed with the pictures, videos, and maps that Glo offers. I’m no expert, but if Glo can captivate a teenage girl and get her involved in bible study, I would call that a resounding success! As great as this software is, however, there is still room for improvement, especially in the area of searches. Glo comes with both NIV and KJV bibles (additional bibles are forthcoming, I believe), but there is no way to select only one or the other as part of a search. Additionally, search results come back from both versions in no particular order (certainly not canonical order). At first I tried to discern whether some sort of relevance aspect might be in use, but even one-word searches come back in seemingly random order. 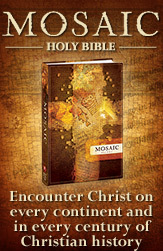 In my mind, this quirk keeps me from being able to recommend Glo as one’s only bible study software. If you know what passages you want to study, Glo is incredible, but if you need the ability to do even simple searches, Glo will frustrate you. I hope future updates will address this problem. I mentioned above that my computer is older and not the fastest in the world. I would really like to try out Glo on a high-end computer system sometime and see how well it performs. As I said, the lag I experience is a bit annoying but nothing I blame on the software and nothing that keeps it from being completely usable. As I’ve said throughout, Glo is an amazing piece of software. The media included in it is unmatched by any other tool I have ever used. While the search capabilities are not robust enough for me to use as my only bible study software, the media alone is reason enough to recommend Glo to anyone. If you have any Christmas money lying around that you weren’t sure what to do with, I’d definitely recommend this software. I hope the Glo team will continue to refine this wonderful software and make it even better. My thanks to Ken Keim of the Glo support team who was kind enough to send me a copy of Glo to review.